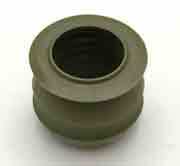 ***This is a multi fit kit and will include an additional gasket that you will not use. 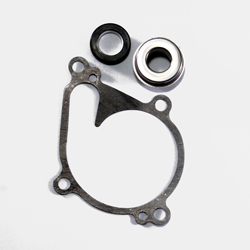 Please choose the gasket that replaces the one you need and discard the other. 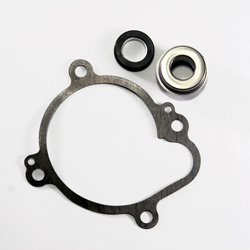 This Water Pump Kit comes with the Mechanical Seal & Gasket.